Based on H.G. 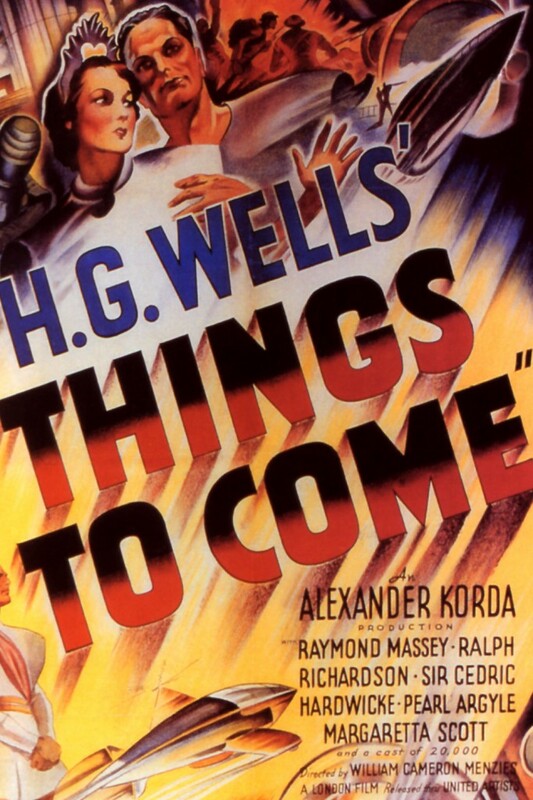 Wells' novel, The Shape of Things to Come. After generations of destruction and recovery from war, scientists direct the use of technology for peace and space exploration.